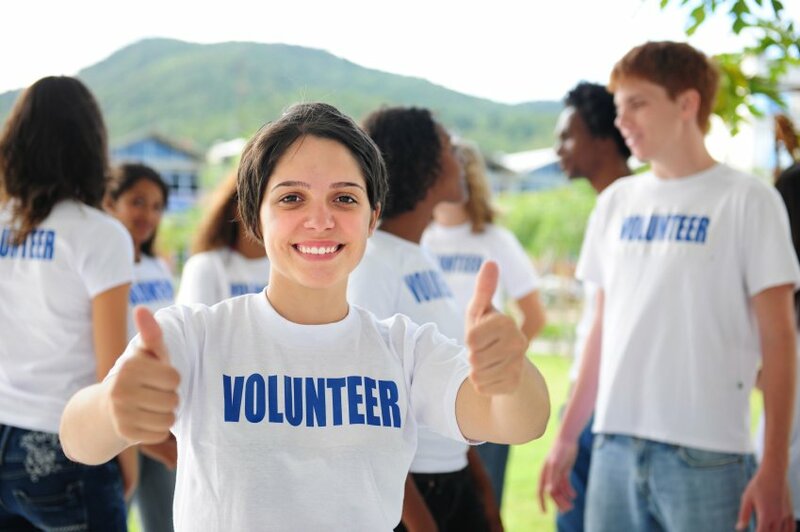 Volunteering is a valuable way for teens to get involved in causes, meet new people, discover their passions and build work experience. It can also help them to stay out of trouble and make positive decisions. Here’s how. 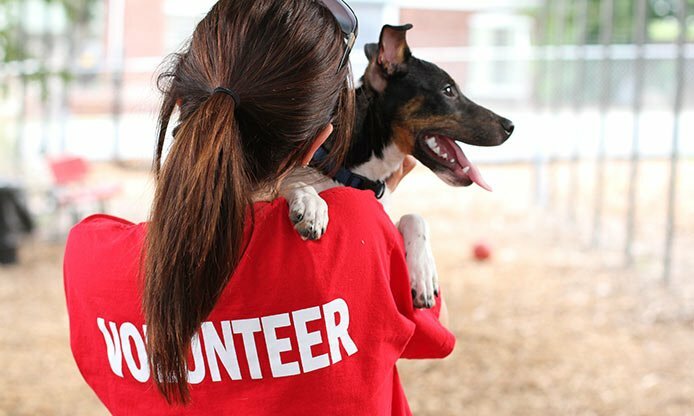 Volunteering has so many benefits for teens and it can even help them to stay out of trouble. Here are some ways how. If your teen is helping others by serving meals, assisting the elderly or taking care of others, they are developing powerful empathy skills. This awareness of another’s needs can help them stay out of risky activities that might cause damage, such as violence or vandalism. Sometimes teens get into trouble because they are bored or don’t know how to spend their time positively. Volunteering can give them a sense of purpose and meaning that can help them make better decisions of what to do with their time. 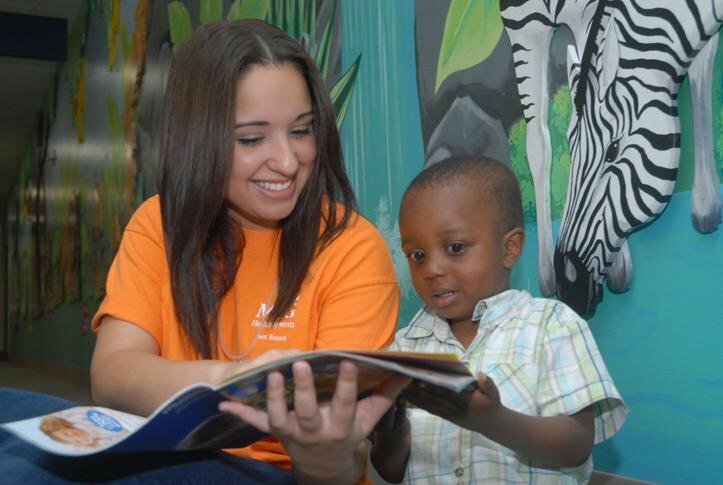 Volunteering also helps teens gain a sense of awareness of the world around them which can help them make positive life choices. 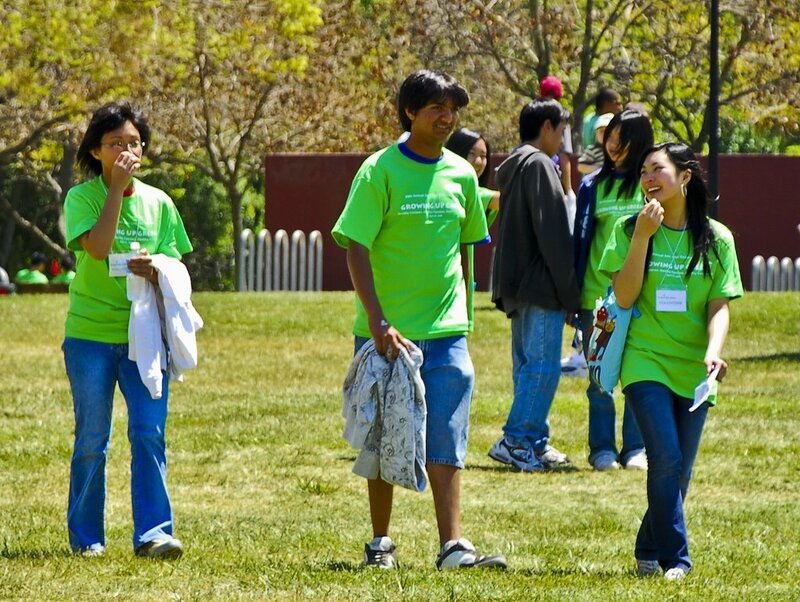 By getting involved in causes surrounding the homeless, the environment, or international conflicts, teens learn that there is more to the world than what they immediately see.